Growing up, my mom could do anything. She could remove a sliver with tweezers and a straight pin, get my drawstring back through my hoodie using a safety pin. She could mend pants without making it obvious. Hell, she could even sew our clothes (and accessories). She could cook a Thanksgiving dinner, repair Christmas lights, assemble an IKEA bookshelf, style our hair using pink foam curlers. My mom is the oldest of eight kids, grew up on a farm, and was very active in 4H. I think that must be the triple threat of domesticity. It seems like these days, I don’t know anyone who is very domestic. Even people I know who claim they like to cook seem to just make a lot of quesadillas and pastas. Hell, even I can do that. These days, if a mom can use Google, owns a Crockpot, and can thread a needle, I would call that a triple threat. Probably because most moms work nowadays. There is barely enough time in the day to prepare for the next one. Perfecting the art of motherhood? When?!? I can seriously only think of two moms I know who stay home with their kids. Two! When I was a kid, I could only name two moms that worked. Being a mom is definitely a full-time job. But the fact is, in order to raise kids, often you have to have another full-time job to afford it. 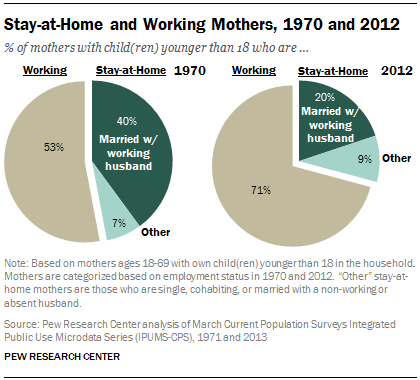 Less than 30% of moms stay home now. True, today there isn’t a need for that Pioneer Woman type they had back then, since most of us live in Suburbia and can drive to a tailor. Thankfully, none of us are going to be Little House on the Prairie-ing it any time soon. But I still like the notion of a mom being a bit like a SuperHero. You can throw anything at her and she will get it done. I don’t want to be the mom that’s always offering to bring the plates and napkins. I am determined to be a mom with some actual mom skills. I am one of the minority that stays home now, so if anyone has time to do it, it would be me. And no, I don’t have that much time, either. Writing this blog is probably my only free time for the day. Maybe tomorrow I’ll work towards the Mom/SuperHero thing. Today, I will just try to get try to get by. Chipotle for dinner, anyone? 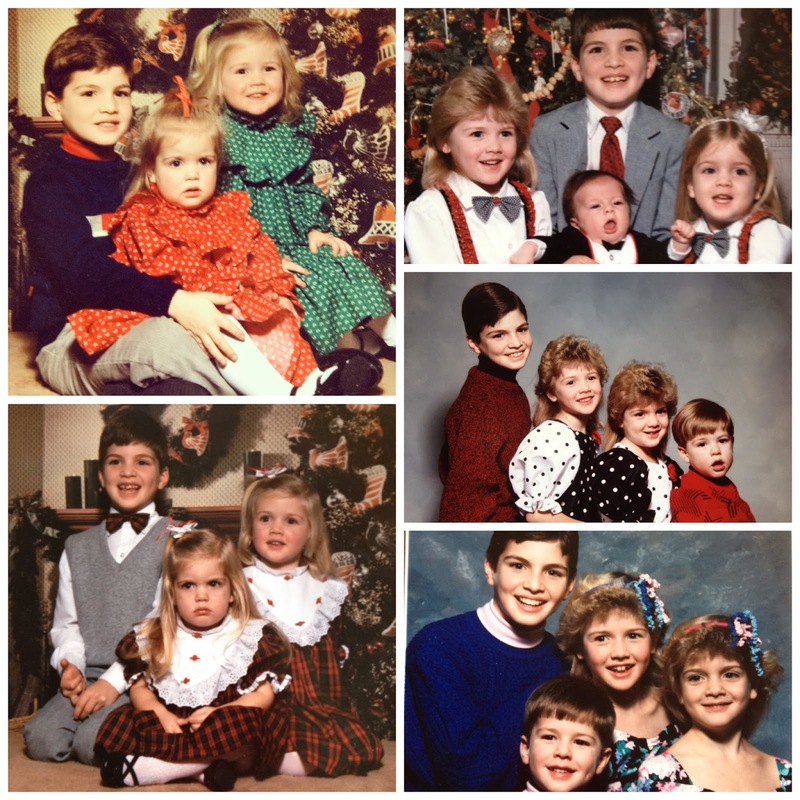 Here is a sampling of the dresses and accessories my mom made us through the Christmases. And the magic horror of pink foam curlers.